Expand and diversify the industrial/economic base of Brazoria County through assistance to existing businesses to remain in business; assistance to existing businesses for expansion; and, assistance to new businesses to locate in Brazoria County. 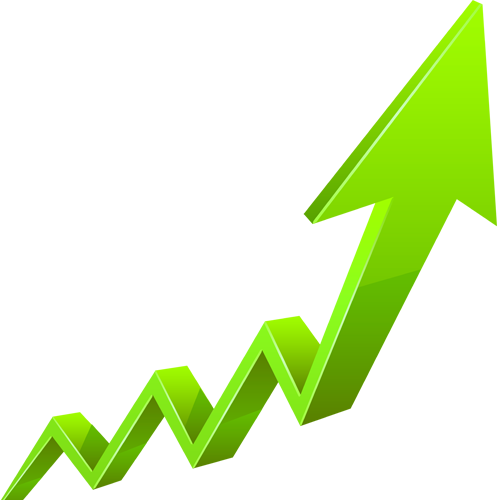 • Advises and promotes Economic Development Best Practices at all local levels. • Represents Brazoria County as a Designated Economic Development Office with The Governor’s Office, Economic Development & Tourism. • Promotes the development of business parks with shovel-ready sites, then assists in marketing the business parks to qualified industrial prospects, whether existing in the county or new. • Supports local projects through Board-endorsed letters, phone calls, e-mails, faxes and testimony. 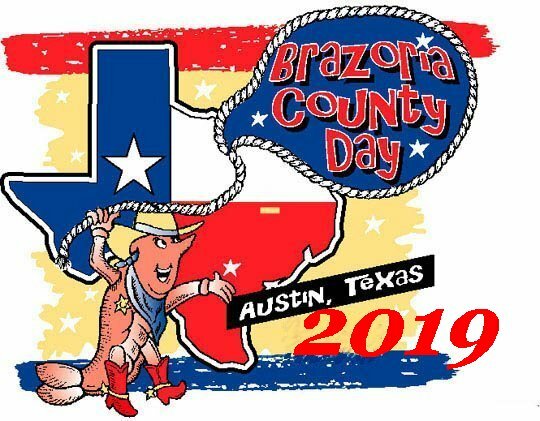 • Provides staff for the planning and implementation of Brazoria County Day. • Provides, as needed, economic impact analysis for tax abatement applications. • Assists new and existing primary employers with tax abatement and other incentive applications. • Prepares, free of charge, detailed demographic reports for specific geographic areas and/or radii. • Provides GIS aerial mapping services, free of charge. • Gathers required price information for American Chamber of Commerce Research Association’s quarterly cost of living survey. • Provides primary economic development for those cities and unincorporated areas of the county that do not have an economic development staff. • Updates its Local Industrial Services Directory, and disseminates it quarterly, to the Brazoria County petrochemical plants’ procurement departments in order to promote the use of local industrial service companies. • Facilitates three standing committees – Operations, Government Relations and Infrastructure – that meet to address topics in their appropriate areas. The Alliance is the only organization serving all of Brazoria County whose mission is to bring potential customers to the County for your business! Retail and service companies grow in two ways – capture existing market share or capture new residents as customers. The Alliance works to keep existing industry in Brazoria County and to help them expand, while also working to recruit new industry and new jobs. The target market for The Alliance is twofold – companies with high capital investment and relatively high wages.